If you are looking for the top hotels in the Riviera Maya you must watch this video. And watch it with the Mexican influencer María Philibert. Take a trek down an untrodden path with Riviera Maya excursions, and discover the best adventure tourism with Thiago Correa. The best guide! If you want insider tips on things to see in Riviera Maya take note of María Philibert’s Riviera Maya vacations and her adventure travel! Travel inspiration for authentic travelers: Sian Ka'an, Ek Balam cenote, jet skiing and thousands of other Mexico excursions are waiting for you. Still unsure about which Mexico monuments to visit? 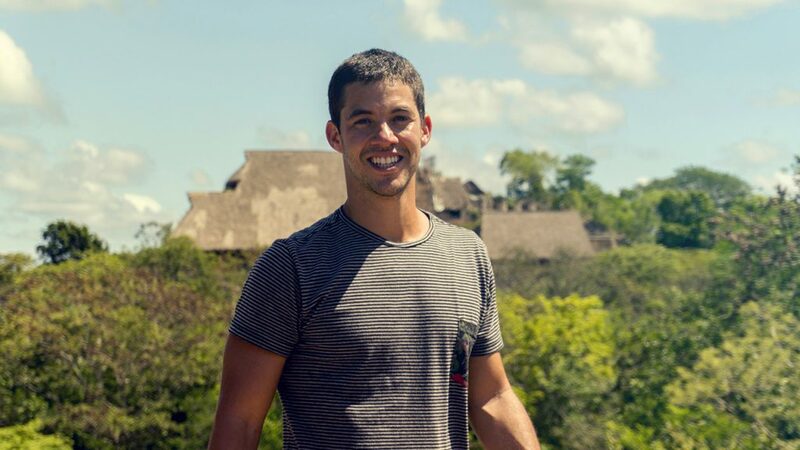 Thiago Correa gives you the low-down to ensure you visit those fabulous Mayan pyramids. @gabbysmac was the first Barceló Stories influencer Her passion for travel and photography took her on this adventure from Brazil to Mexico. Looking for the best beaches in Riviera Maya? 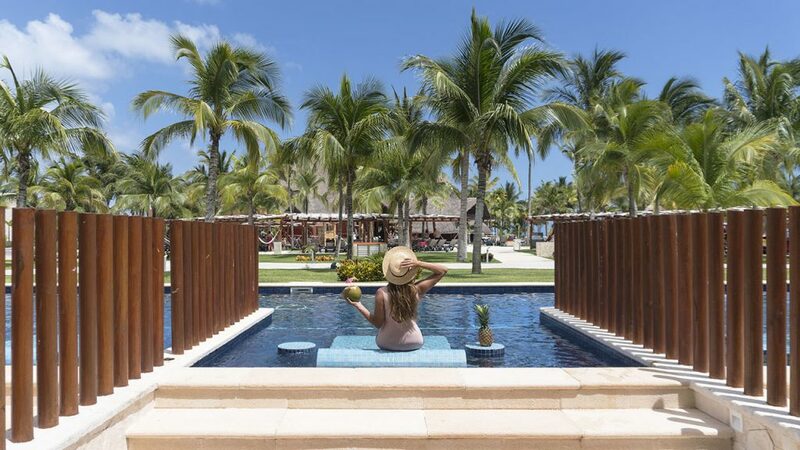 Stay at one of the best hotels in Riviera Maya and enjoy one of them just outside your suite.